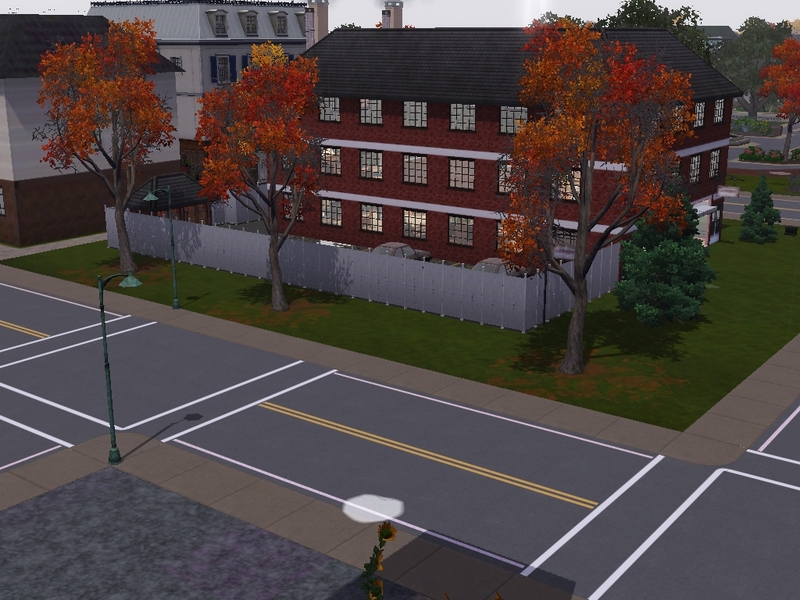 My Lot is a Flea Market of sorts, with different stalls to go with each season. Every season there are activities, stalls, relaxation areas and a food court. I'm not going to add photos of the stalls cause I want that to be a surprise! This lot will work best with Ani's Shop for Clothes Mod and Ani's Shop from Inventory Mod. I used no Store Stuff. I used no Stuff Packs. Please tell me if you find routing issues, although I have tested it. ps. It might have cc in it, if I made a blunder. If something looks weird, tell me, it's probably cc.